We love that the show has a unique concept that mixes kids favorite universes from knights, fairies, robots to pirates. Loved by kids and approved by parents, Playmobil makes its first foray into television with Super 4. 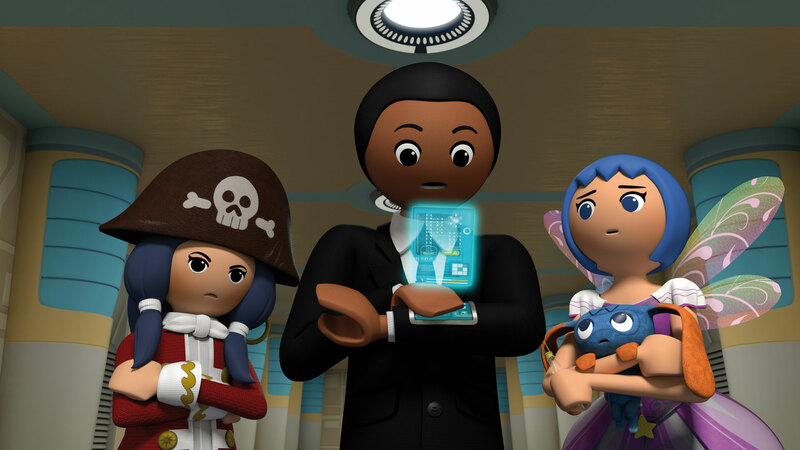 The series mixes kids’ favorite Playmobil characters to take them on incredible adventures. france télévision, Disney Germany, iTV, Cartoonito, RTBF/OufTivi, VRT, RTL Télékids, RTS, Neox, Canal Panda, TV3 Catalunya, Dreamia, Nickelodeon Nordics, MTV3, Canal+ Poland, Kanal2, Minimax, Jeem TV, E-Junior, Noga, Workpoint, Thai TV3 & more!